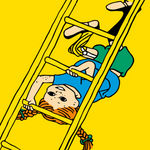 Ingrid Vang Nyman’s pictures of Pippi Longstocking have become classics and have been enjoyed in many countries. Ingrid Vang was born in 1916 in Vejen in southern Jylland, in Denmark. As a nineteen year-old she began studying at the Royal Danish Academy of Fine Arts in Copenhagen, but she did not enjoy being there, so she left her studies after a couple of years. In 1942 she moved to Stockholm. She took her work as an illustrator very seriously, worked very fast and had a high level of ambition. 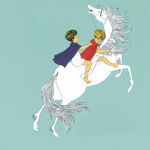 She demanded that illustrations for children should be of the same high artistic quality as for adults. Her somewhat unrealistically high financial demands caused friction between her and the publisher at times. The years between 1945 and 1952 were a time of almost manic activity, and just about all of her most important illustrations were created during that period. The artistic awareness in her illustrations is tremendous, as is the technical precision. She used distinctive colour fields, carefully chosen nuances, distinct ink contours and a few impacting details to set the scene and create atmosphere. She was conversant with the latest printing techniques and took advantage of them by separating the colours herself to achieve the desired result. 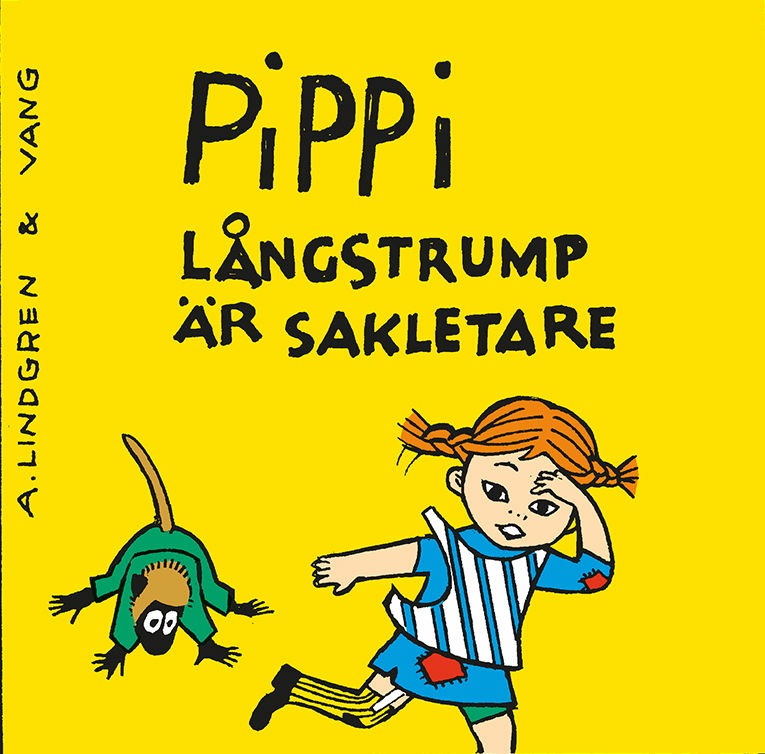 The books by Astrid Lindgren which Ingrid Vang Nyman has illustrated are Kajsa Kavat, the chapter books about the Noisy Village children and all the books about Pippi Longstocking. Björn Berg was born in Bavaria and lived in New York for nine years of his childhood. During the 1940’s Björn studied at Konstfack, the University College of Arts. He also studied graphic art at the Royal Swedish Academy of Arts, and in Paris. In 1952 he was employed as an illustrator by Dagens Nyheter, which is the largest daily newspaper in Sweden. 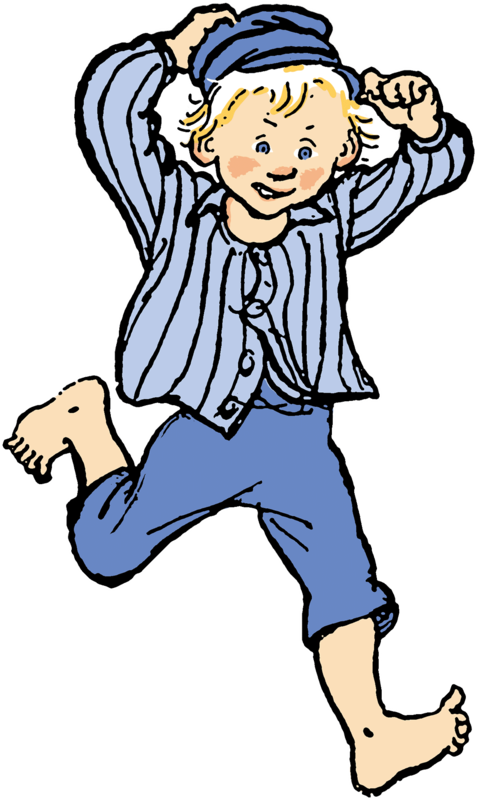 His association with Astrid Lindgren began when Astrid saw one of his drawings and thought that the boy in the picture looked like an Emil. She contacted Björn and sent him her manuscript. Björn wanted to familiarise himself with Emil’s environment. So he travelled down to Småland in order to systematically study houses, gardens, fences, gates and natural surroundings. He also visited museums where he studied old photographs of people until he began to get a feel for how it all looked. 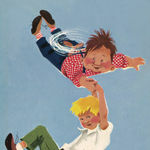 Björn Berg has illustrated all of Astrid Lindgren’s books about Emil in Lönneberga. Ilon was born in 1930 in Estonia and came as a refugee to Sweden in 1944. In 1953, Ilon applied for a job as illustrator at Rabén & Sjögren. 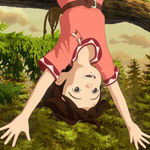 She was met by Astrid, who had just finished writing the book Mio, my Son and who could see immediately that Ilon was able to “draw fairytales”. 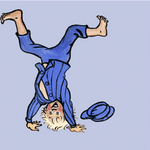 Ilon did a test-drawing for the book and after that her collaboration with Astrid Lindgren continued. Ilon has said that Astrid’s writing continually makes her see inner pictures. She also derives inspiration for her pictures from real life. 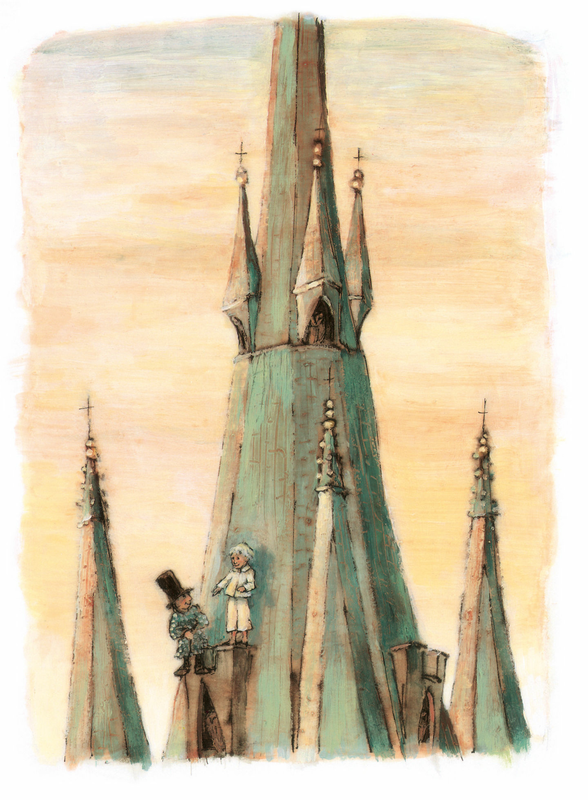 In the same way that Astrid Lindgren wrote for “the child within her”, Ilon often also draws for the child within her. Ilon Wikland is the artist who has illustrated the greatest number of Astrid Lindgren’s books, including The Children of Noisy Village, The Children on Troublemaker Street, The Brothers Lionheart, Karlson on the Roof, Mardie, Mio, my Son, Nils Karlsson Pyssling, Ronja, the Robber’s Daughter, Seacrow Island and many more. Marit studied to become an illustrator at the Gerrit Rietveld Academie in Amsterdam. 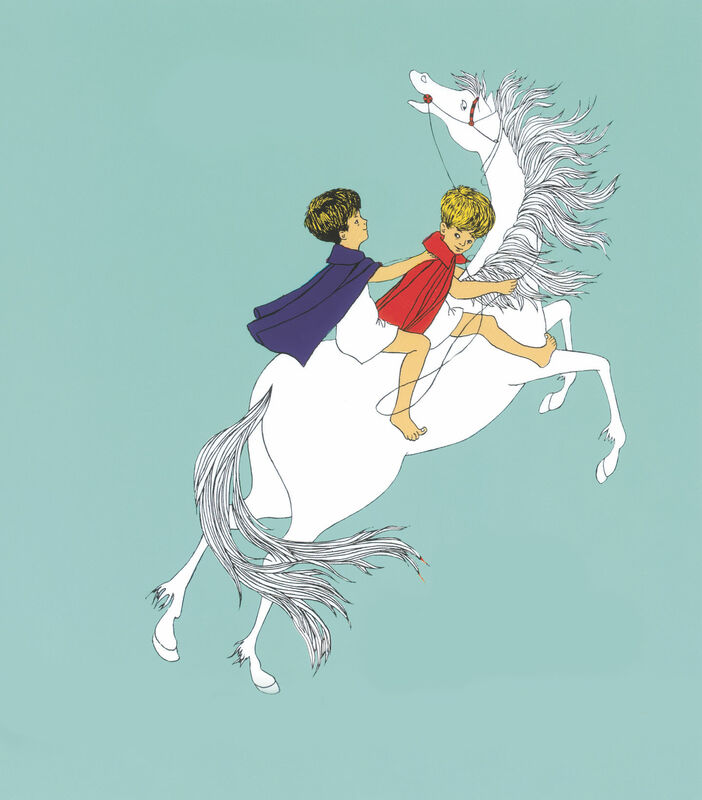 Her first commission for Rabén & Sjögren was to do two picture-books. One of them was Astrid Lindgren’s A Calf for Christmas. Marit Törnqvist has also designed the set for Astrid Lindgren’s “Story Train” and the Villa Villekulla room at Junibacken children’s museum in Stockholm. For the set design, Marit was nominated for Stockholm’s Citizen of the Year in 1996, and for the Lidman Prize in 1997. 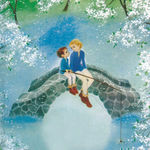 She was also awarded the Emil Prize in memory of Astrid Lindgren in 2004. She has illustrated the following books by Astrid Lindgren: A Calf for Christmas (1989), The Day Adam Got Mad (1991), In the Land of Twilight (1994), Sunnanäng (2003) and Sagoresan (2006). Have you met these characters?